There were 16 contracts signed in Brooklyn’s luxury market last week for a total of about $45.6 million. The properties were split between 11 condos and five townhouses, and they went for an average price of about $2.8 million, according to the latest report from Stribling & Associates. The firm defines the borough’s luxury market as all homes priced at $2 million or higher. Contract volume squeaked up from the week before, increasing from 15 to 16, but dollar volume dropped by about $10 million, falling from $54.5 million to $45.6 million. The most expensive deal last week was for a townhouse at 345 State Street in Downtown Brooklyn, which went for $4.25 million. The five-bedroom home spans 3,600 square feet and includes a garden level apartment for possible rental income. 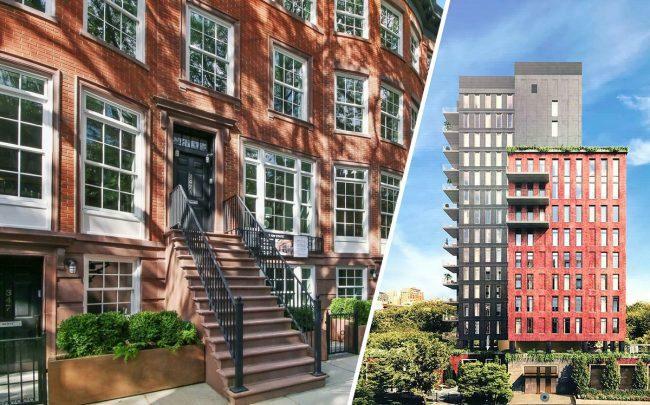 The second most expensive deal was for a condo in Cobble Hill at 347 Henry Street, which sold for $4.1 million. The four-bedroom home spans about 2,000 square feet and includes a private balcony.